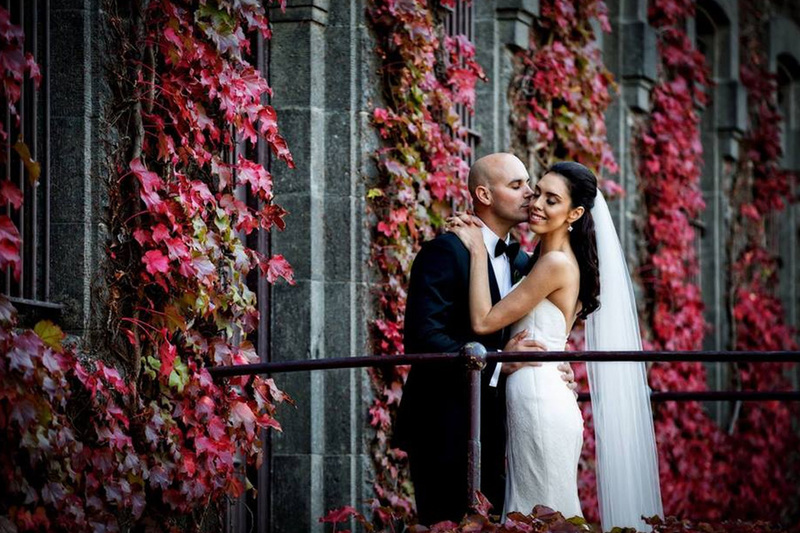 A family-owned company, Dolce Vita Photography & Video have been in business since 1980. 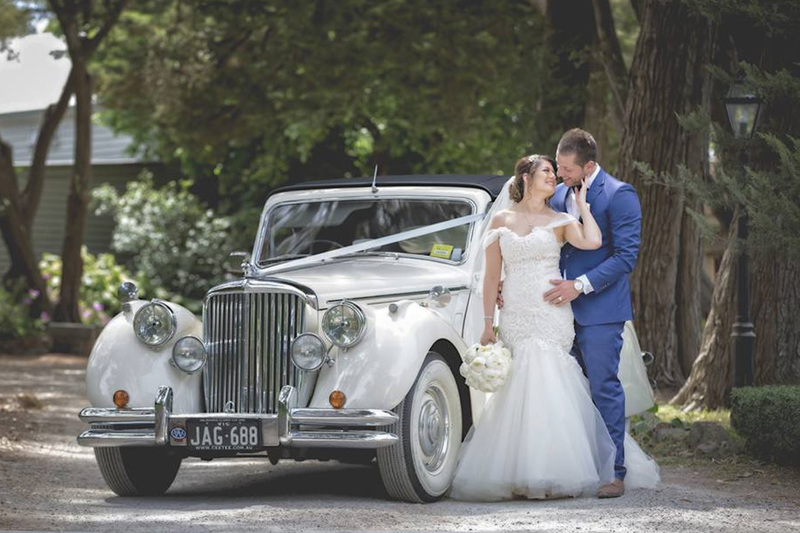 Located in Pascoe Vale South, just ten kilometers north of Melbourne’s CBD, Dolce Vita Photography & Video is a boutique studio specialising in providing timeless wedding photography and video. 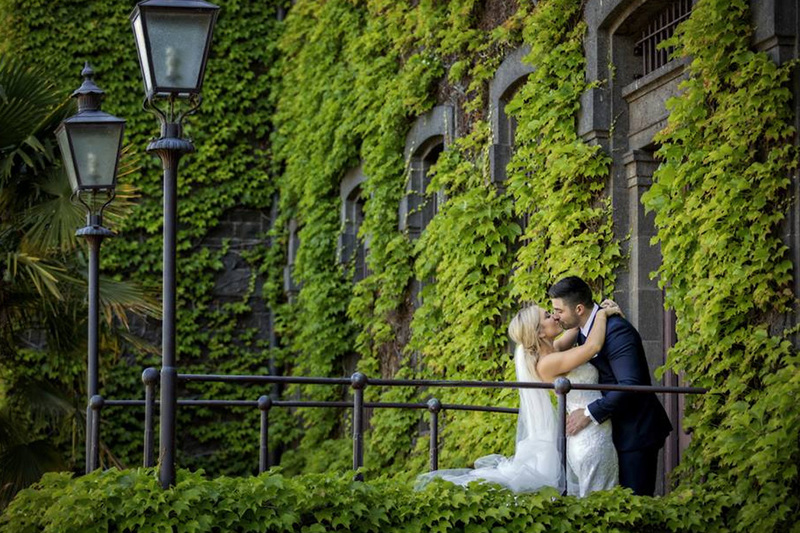 Greg Demaria and his team understand that every wedding is unique and personal, and aims to intimately capture the story of your special day in a relaxed and fun environment. 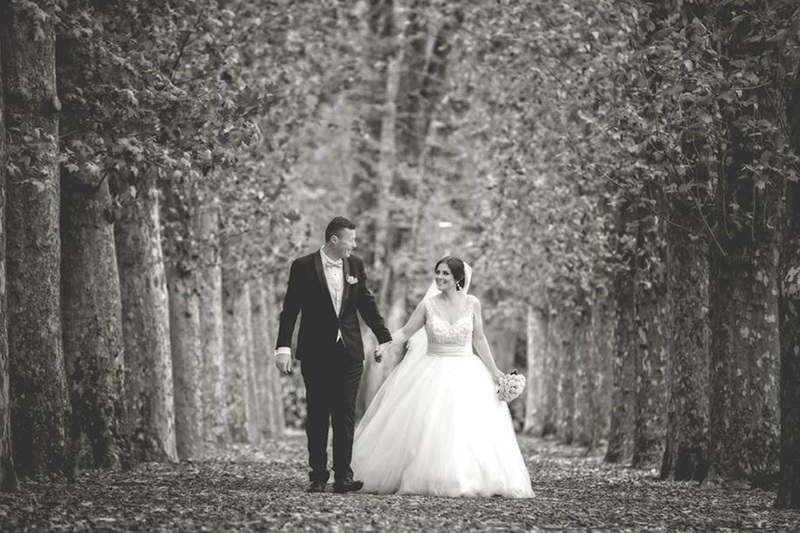 Delivering a personalised service from start-to-finish, Dolce Vita Photography & Video offers a wide range of photography and video packages to suit your requirements for your special day.With a multitude of Australian Video Producers Awards (AVPA) during it’s 30 plus years of operation, Dolce Vita Photography & Video ensure your wedding day will be captured and enjoyed for generations to come. 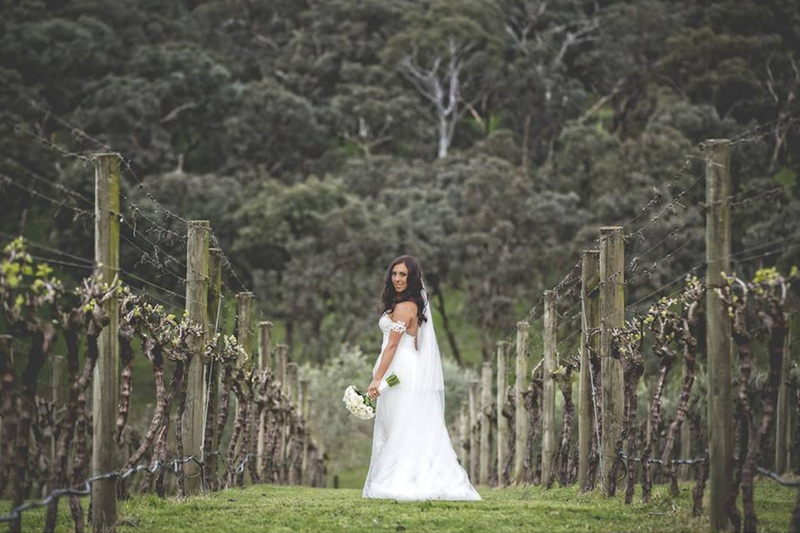 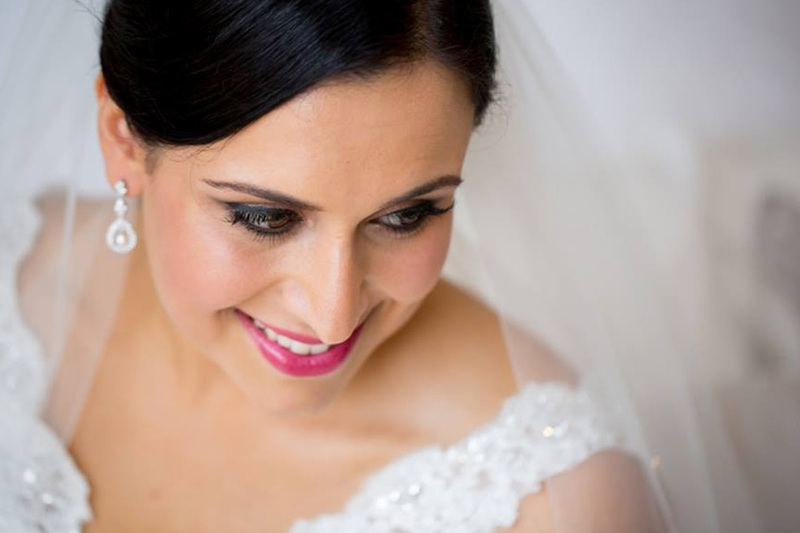 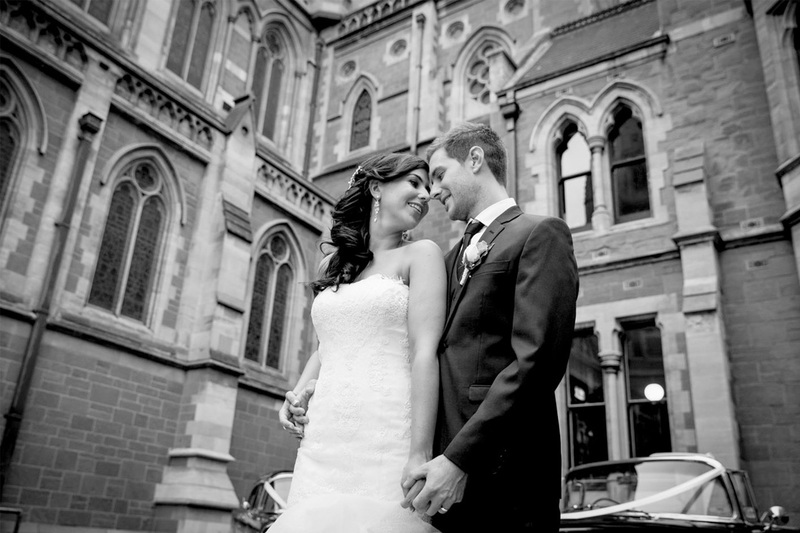 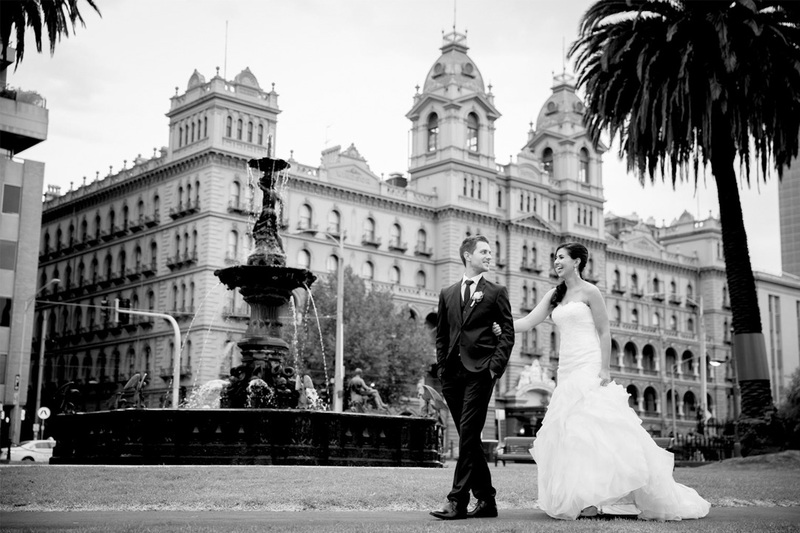 To find out more call Dolce Vita Photography & Video today on (03) 9041 6994 for an obligation-free consultation.